Rabbeinu Gershom on the Gemara explains like Rashi, that the discussion here is about Chanukah candles, but adds an explanation of Rav’s position. He writes: “[According to Rav] one may not light one candle with another because one thereby diminishes the [object of] mitzvah.” At first glance this seems innocent enough. He simply intends to explain that Rav’s objection stems from a concern that using a mitzvah-purposed candle to light other candles – even other mitzvah candles – causes the former to be somehow diminished. “One of the rabbis sat before Rav Ada bar Ahavah and said: The reasoning of Rav [in positing that one may not light one candle from another] is because of bizui mitzah, the disgracing of a mitzvah-purposed item. (Rashi explains that one would light a woodchip or the like from the first candle and then use it to light the second candle. This is a bizayon because he is lighting the woodchip, an item not included in the mitzvah, from a mitzvah flame.) [Rav Ada bar Ahavah] responded: Do not listen to him! The reasoning of Rav is [rather] that by doing this one is being makchish the mitzvah.” For the moment we will take Rashi’s explanation of this last line for granted, as he explains that using the mitzvah flame to light another candle gives off the appearance that one is removing something from the mitzvah item. To this point it seems that Rabbeinu Gershom back in Menachos is well-founded. He simply explains the Gemara there according to the understanding of Rav Ada bar Ahavah. The Gemara’s continuation, however, will make us think twice about this. The Gemara makes two attempts to disprove Rav Ada, the first of which is unsuccessful. 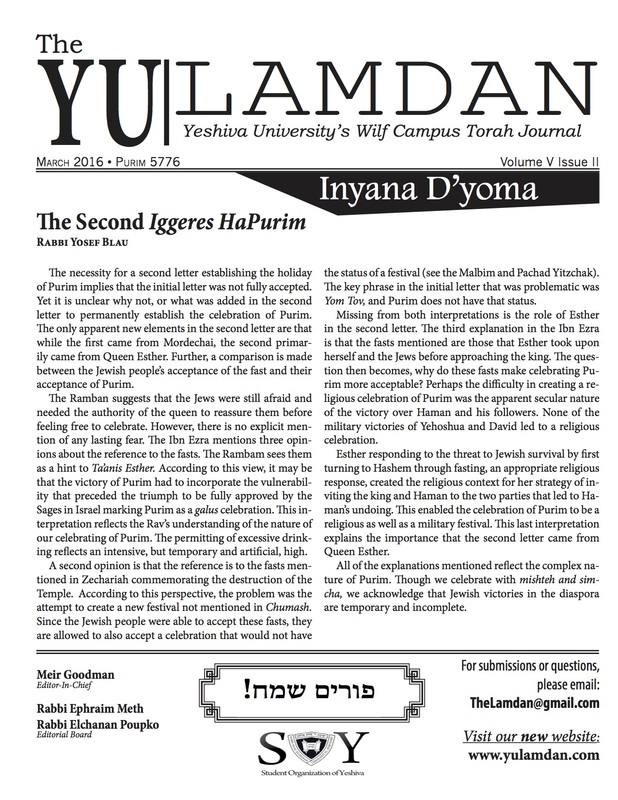 The Gemara’s second attempt is its presentation of a law quoted by Rav Sheishes regarding the daily menorah lighting in the Mishkan. Rav Sheishes rules that one of the candles of the menorah would be used to light the others. This surely means that we are not concerned for kichush mitzvah, apparently disproving Rav Ada’s explanation of Rav’s position earlier in the Gemara. This objection to Rav Ada is accepted, and the Gemara concludes that “kushya!,” indeed the question is a good one. Rabbeinu Gershom’s comment in Menachos should now spark some degree of queasiness. If the Gemara in Shabbos ultimately disproves the explanation of mitzvah-item diminishment, why did Rabbeinu Gershom use it to explain Rav? Was he not aware that the Gemara disproved this? Clearly, the Aruch Hashulchan understands the possible concern of akchushei mitzvah – i.e. Rav Ada bar Ahavah’s explanation of Rav – in the same way Rashi did above. Rashi said that the issue of akchushei mitzvah is that by lighting the second candle from the first one gives the impression of detracting from the first. In other words, even according to Rav Ada’s concern, the issue is not that one is really detracting, for indeed no detraction occurs. The problem is only one of appearances. As such, when the Gemara rejects this concern, it is essentially saying this appearance is not a problem. We do not care that onlookers will think he is in some way diminishing the flame. This is all reflected by the Aruch Hashulchan. He goes out of his way to explain that we do not care about akchushei mitzvah because in reality no kichush occurs. He implies, however, that if there were a valid concern that lighting the second candle would diminish the first, we would indeed say that there is a problem of kichush mitzvah. In other words, he does not reject the essential concern of kichush mitzvah, but rather dismisses the notion that the concern is relevant to this situation. If this is correct, we can now understand the comment of Rabbeinu Gershom we began with. We were troubled by R. Gershom’s consideration of akchushei mitzvah as the concern behind Rav’s opinion, because the Gemara in Shabbos seems to upend this line of thought. But we now see that the Gemara’s rejection might only be absolute according to Rashi’s understanding (if even his), that there is not actually any kichush and therefore no concern. According to Ritva’s understanding, though, it would stand to reason that the Gemara’s dismissal of the concern is only an initial rejection, leaving room for Rabbeinu Gershom to still understand Rav’s opinion to be concerned for this.